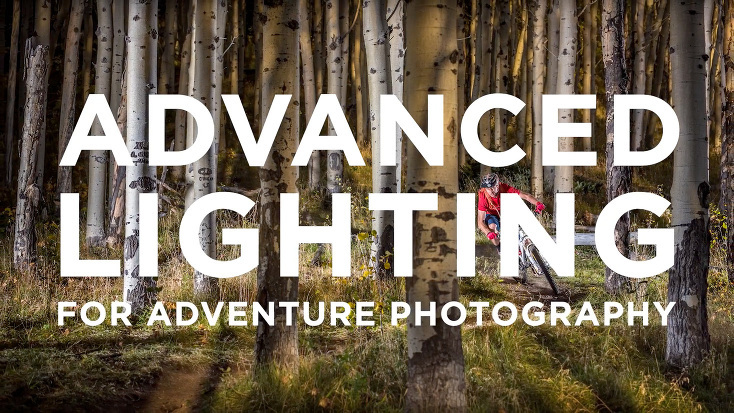 I am extremely excited to announce that I will be teaching a CreativeLIVE course on Advanced Lighting for Adventure Photography. This course is sponsored by Red Bull Photography. In this course, we will be diving into the very exciting, and relatively new lighting techniques like Hi-Sync (HS), as well as many other advanced lighting techniques, which can be used to for a wide variety of applications. In this class we will be capturing a few different adventure sports including rock climbing, cyclocross and trail running with top Red Bull Athletes. This course will be Live on July 17th and 18th, and available for purchase during and after those dates. As usual with CreativeLIVE classes, this course will be broadcast for FREE on the CreativeLIVE website on the 17th and 18th of July. I hope you can join us and learn more about the incredible lighting options available with these new techniques. To register for the class and get more information, as well as check out the cool promo video, go to creativelive.com. Hi-Sync (and Hypersync) lighting techniques have opened up entirely new possibilities in the lighting genre. Especially for adventure photographers who often need to light the subject from far away, as shown in the image below, these new lighting techniques are allowing us to create new and never before seen images. This is a very exciting time in photography. 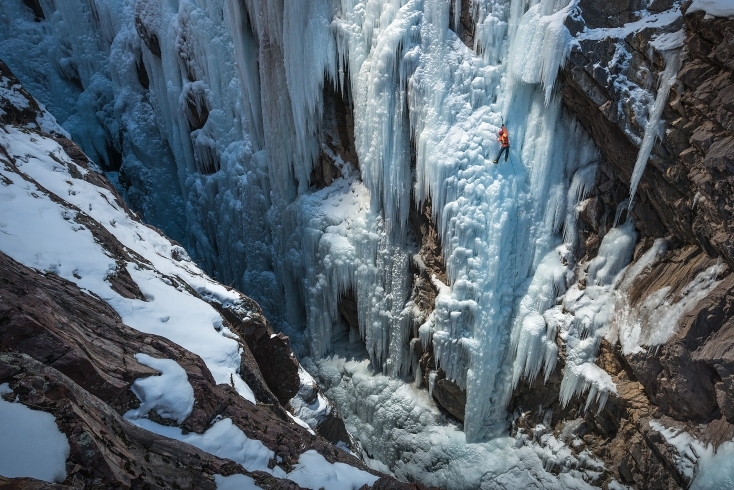 My thanks to CreativeLIVE and Red Bull Photography for this opportunity. Stay tuned for more details. Richard - Always a wealth of information both yourself and Creative Live. I look forward to seeing this course. ronda - HOLY MOLY! I’ve been binge-watching your CreativeLIVE sessions since they ran live and now in re-broadcast. I think my world has just changed. I’m a street shooter who’s been living in the Smoky Mountains and I’ve been looking for a way to leverage where I live with my photography. It’s home to some great outdoor activities (kayaking, hiking, cycling, etc.) – Thank you an exceptional class and the inspiration. The timing for this was too perfect. If you were to purchase a set up to cover adventure sports and portraits what would you recommend. or 1 ea. ELB 400 and a 1200? Which 1 or 2 light modifiers.. Octa or deep octa or 1 ea.? …and of course 1 ea. or 2 ea. high performance reflector? …also I would get the kit on Adorama which includes the pro.. action.. and hi synch heads. I shoot with D800e and D4 and Hasselblad 5DX with Phase One Back 100mp. Thank you Michael for all your help. For a minimum kit, I’d go with one each of the ELB 400 and ELB 1200. Note that for the Hasselblad and leaf shutters you will need the Action heads. No need for the Pro head, the HS and the Action heads are the only ones I use. The high performance reflector is great for sports, not so much for portraits. The Deep Octa is nice as well. You can also rent a few different ones and see which you like. I have tons of light modifiers and use a wide variety of them. Hope this helps.